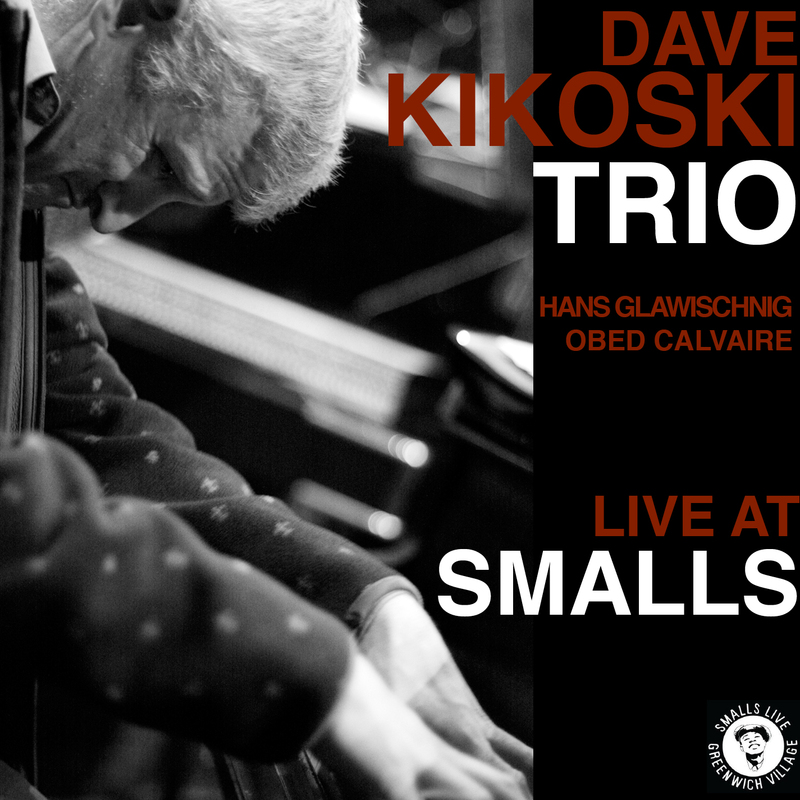 SmallsLIVE/Mezzrow Newsletter - Two packed clubs! 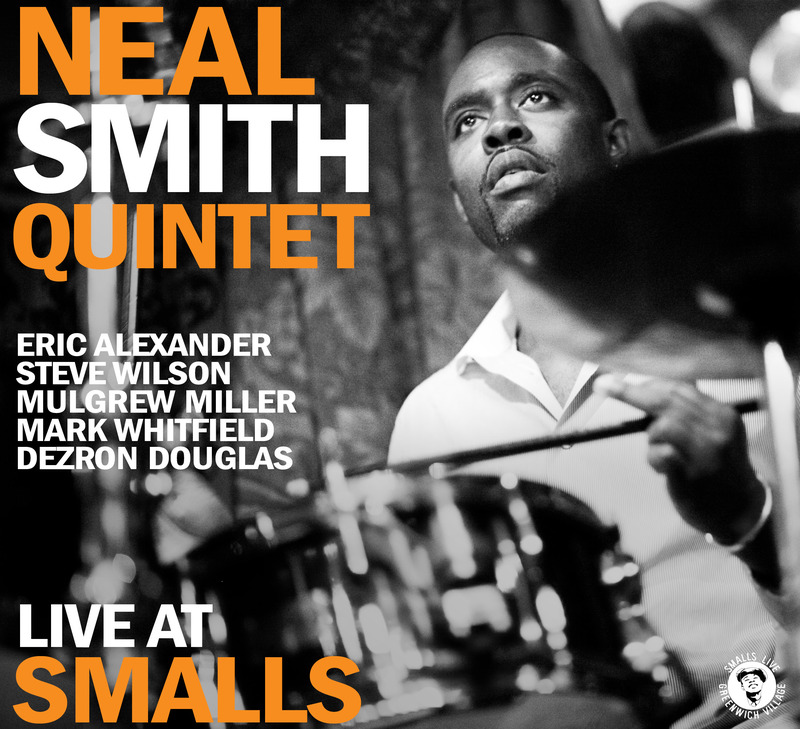 It's been a stellar week at both clubs, Mezzrow and Smalls. With Mezzrow I think that there's been an overwhelming feeling that people really like the place. I have to say that I was pretty nervous going into the launch - I'm glad that I have some very patient friends because I did freak out a couple of times. But as we've been running it now about 12 evenings we're beginning to see how the flow goes and the what the vibe is. It's really nice and relaxed. People like being in the room. The really amazing thing, though, is the sound of the room, which is stellar. In our "listening room" area, which holds only 30 seats, the sound is downright amazing. In the bar and lounge part the sound is still great. What's weird is that if people are chatting in the lounge, you really can't hear it in the listening room. It's some kind of amazing happenstance by the shape of the room and all the stone and, of course, our Italian marble floors that we put in. The sound just bounces with a natural reverberation. All I can say is you need to check it out to really understand what I'm talking about. The music has been great too. I played with my trio with Peter Bernstein and Paul Gill and there was a nice turnout with some old friends showing up such as Brad Mehldau, who sat in on a couple of tunes and Kurt Rosenwinkel, who was down the street at the Vanguard. We've been doing a solo piano set at the end of the night with various pianists and it seems that a piano-hang is developing with pianists rolling by and sitting in. It's been a remarkable experience and proves that people really want to LISTEN to jazz - and I mean sit there and absorb. This weekend I had two sold out jazz clubs running side by side, filled with people who were there to really listen to this music, not to eat meals or chat but just to check it out. It gives me hope for Humanity. 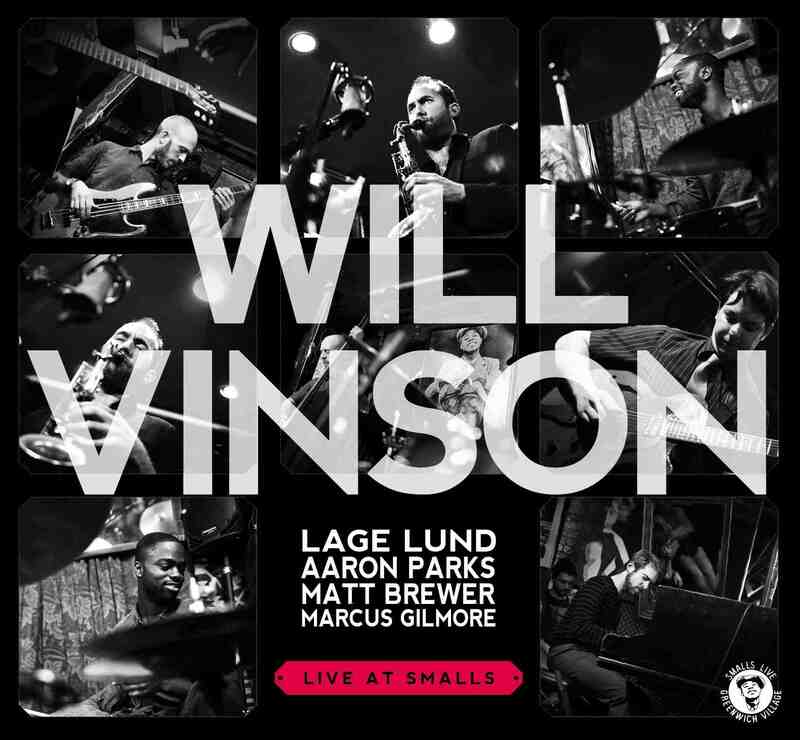 Anyway - we have veritable feast of shows between Smalls and Mezzrow for you - check it out all below. 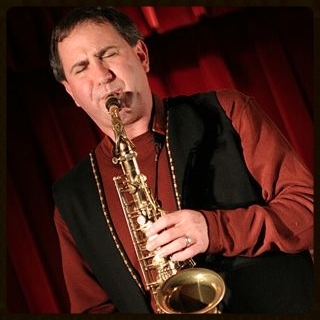 Please try to make it this weekend for Richard Wyands who is at Mezzrow with John Webber. Very rare opportunity to hear this master. My best to all of you and I wish you peace for you and your loved ones. 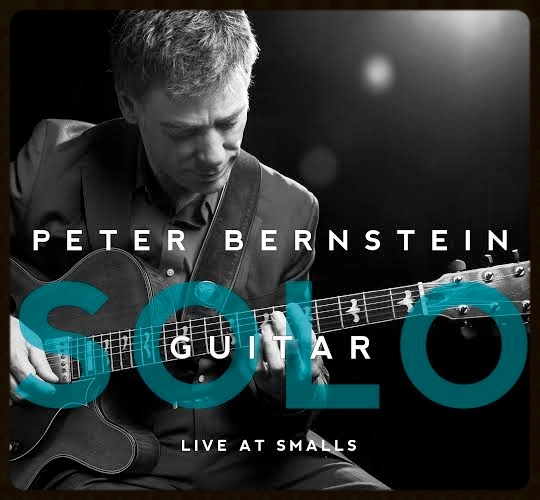 Peter Bernstein is a lyrical master. His solo guitar work is in a class by itself. 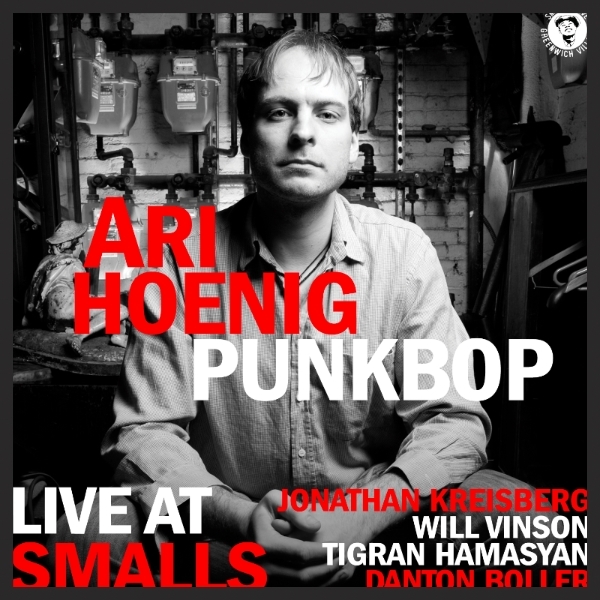 Ari brings in his popular quartet that features the interplay pyrotechnics that have made him famous. 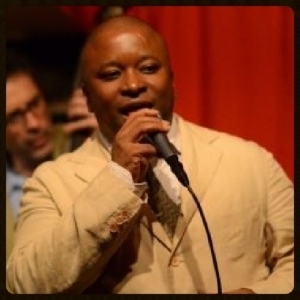 With Tivon Pennicott on tenor, Eden Ladin on piano and Orlando Le Flemming on bass. 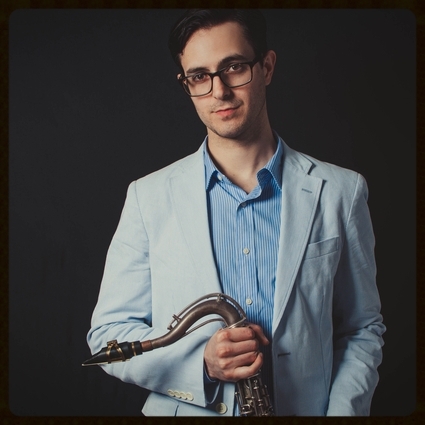 Lucas Pino's classy nonet features great writing and playing from a talented collective of cutting edge players. 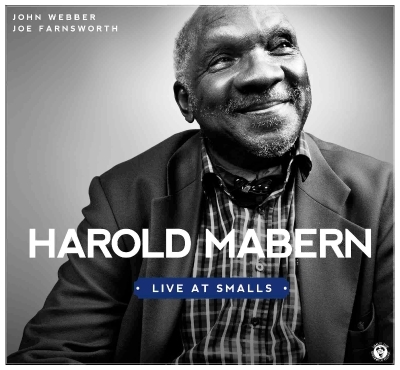 Everytime Harold Mabern plays it's a great event. Please do not miss this modern day master with his classic trio that features Essiet Essiet and Joe Farnsworth. 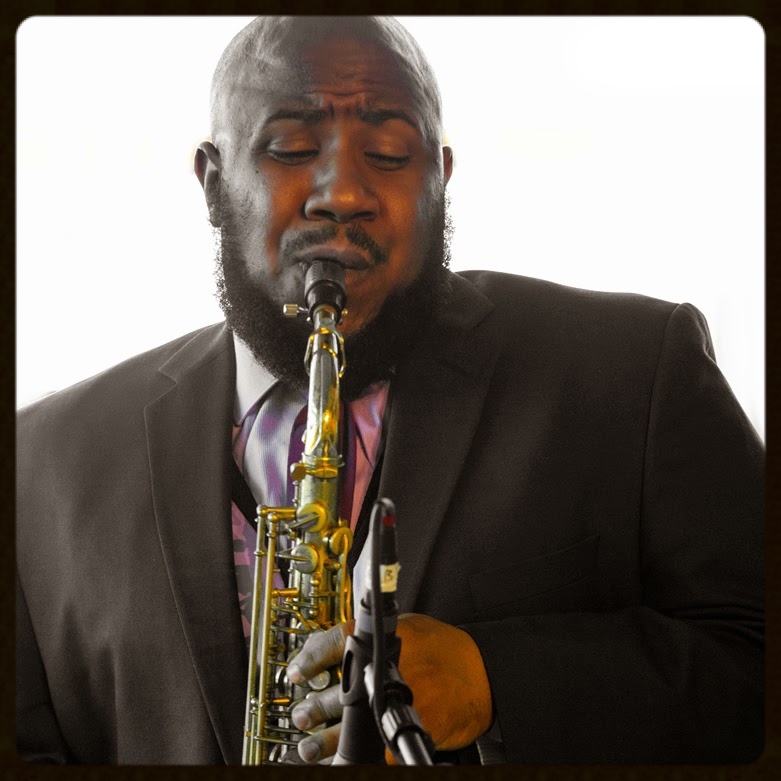 Christopher McBride is a breath of fresh air - his vibe is joyful and energetic and always brings great music to the table. With Victor Goold on piano, Eric Wheeler on bass and the fiery Chris Beck on drums. Scott Wendholt and Adam Kolker are two New York City jazz veterans with long resumes. Their music is well worth investigating. 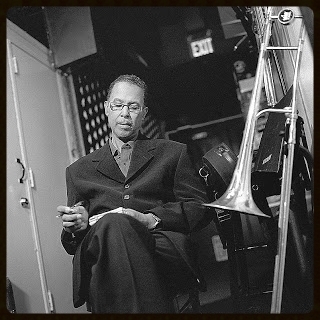 With Ed Howard on bass and Billy Drummond on drums. 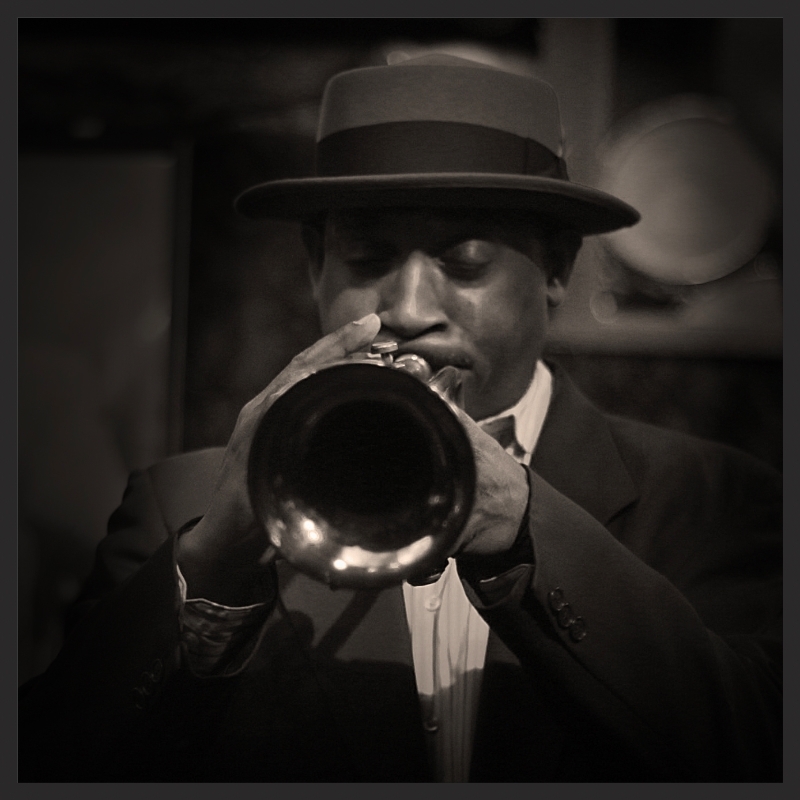 Philly native Orrin Evans invites trombonist Clifford Adams to perform at Smalls for his first time. This promises to be an exciting and energetic weekend. With Reid Anderson on bass and Steve Williams on drums. Nonet for his 60th B-day Bash! 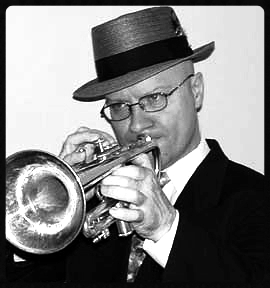 Happy Birthday to an old friend and one of the true greats on the trumpet - Richie Vitale. With his excellent nonent for this happy birthday celebration. 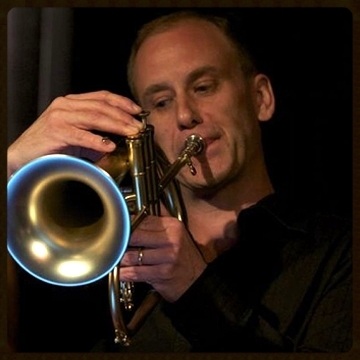 Dave Glasser hosts an afternoon concert this Sunday with the great Ed Neumiester on trombone, Bevan Manson on piano and Joe Fitzgerald on the bass. 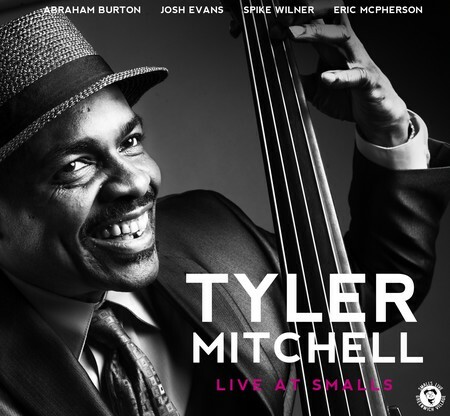 Enjoy SmallsLIVE records on CD! Copyright Â© 2014 SmallsLIVE, All rights reserved.